Uncharted 3, i got it!! 2 november, 2011 Säg något! 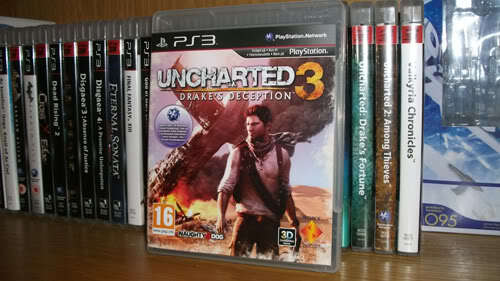 After much wait, Uncharted 3: Drake´s Deception is finally here! Guess Batman will have to wait a bit, now I wanna go chart! See you all when I got the time.